The 4066 is a flexible miniature microphone solution that features very easy and fast adjustment. 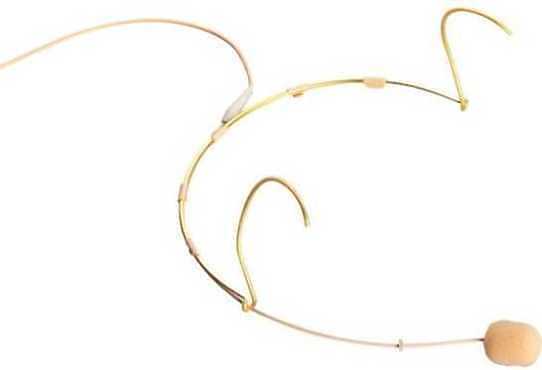 The headset construction is unique in design, offering both left and right mounting and colour change. 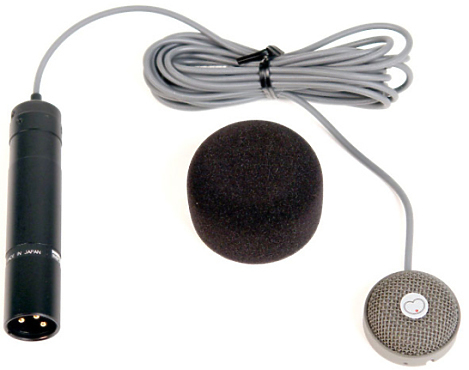 It is also possible to use the MMB4066 Miniature Microphone Boom, Omni directional, separately, in applications where the headset is not needed. The GS-HA001 like other units in this range is small, robust and economical. 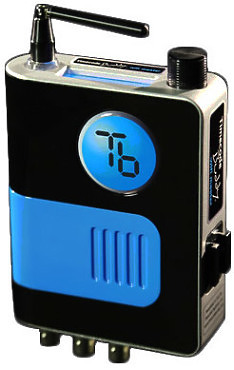 It provides 1 off headphone amplifier in a compact format. A toggle switch turns the unit on/off and a bright blue LED indicates that the unit is on and flashes when the battery is getting low. From Sanken, the CUB-01 boundary microphone features a small profile while delivering a sound synonymous with large diaphragm microphones. The CUB-01 is an excellent choice for conferences, board rooms, court rooms, news broadcasts, film and more. All connections are on the rear panel of the unit. 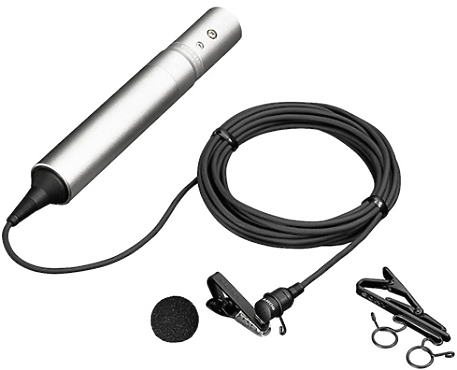 The Coles Electroacoustics 4104 Commentators Noise Cancelling Ribbon Microphone (lip mic) is of British Broadcasting (BBC) design and used for reproducing high quality commentary speech from noisy surroundings by cancelling out a considerable degree of background noise. 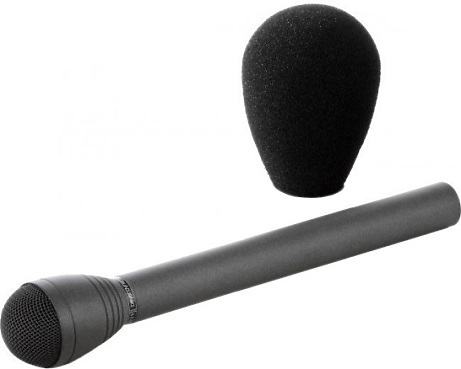 This microphone is the ECM-77B XLR3 version with power barrel for use as a wired microphone. The M58 has been specifically designed to satisfy the demands of Electric News Gathering (ENG) and Electronic Field Production (EFP) applications. Its sophisticated internal shock-mount dramatically reduces handling noise, while the microphone´s frequency response has been tailored to provide broadcasters with a very accurate and intelligible sound.